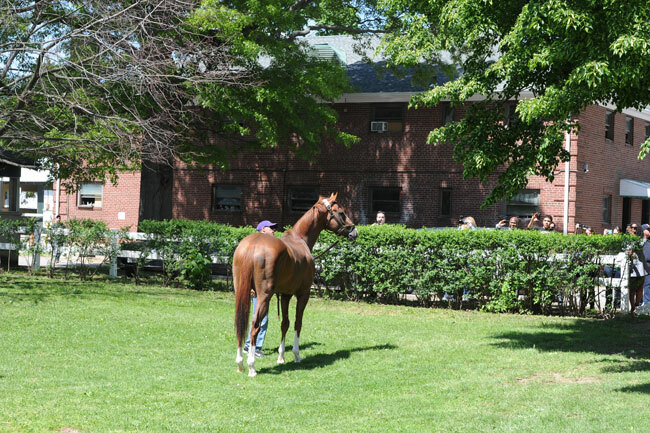 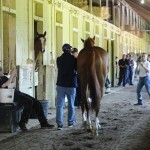 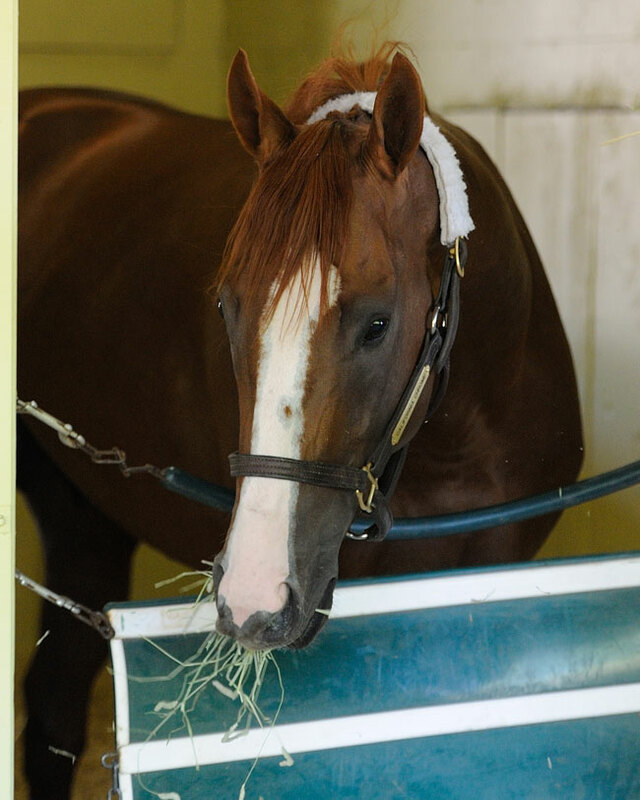 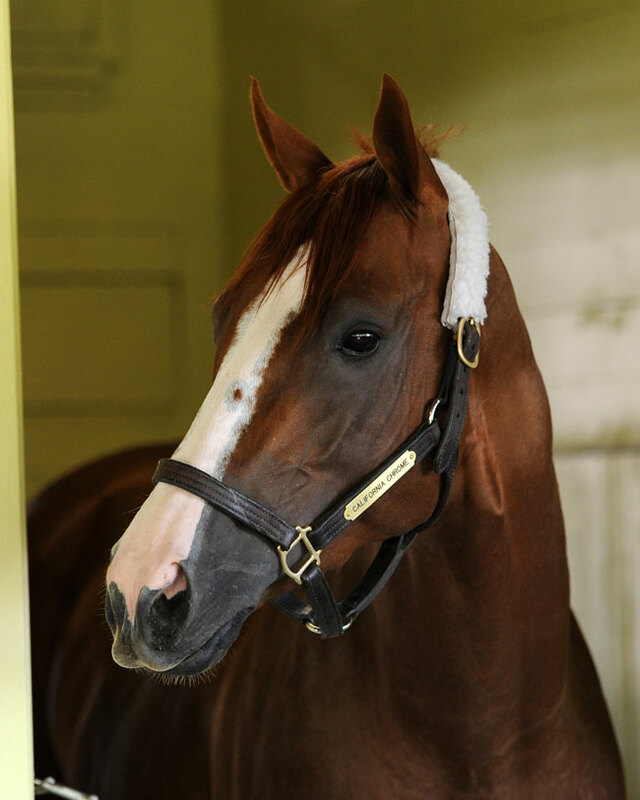 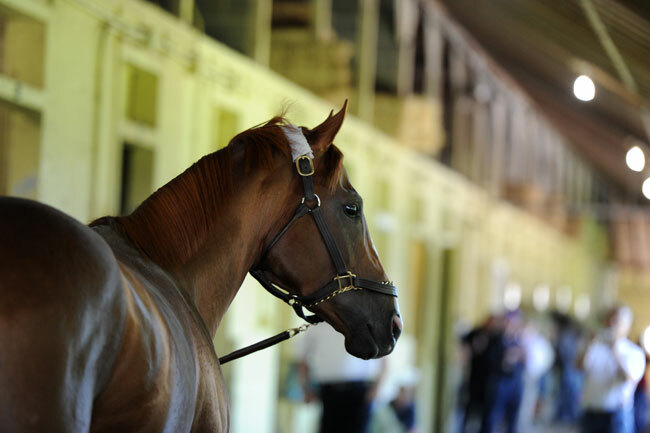 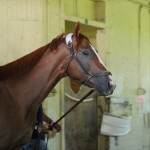 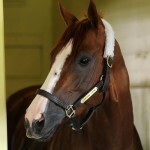 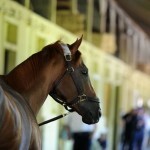 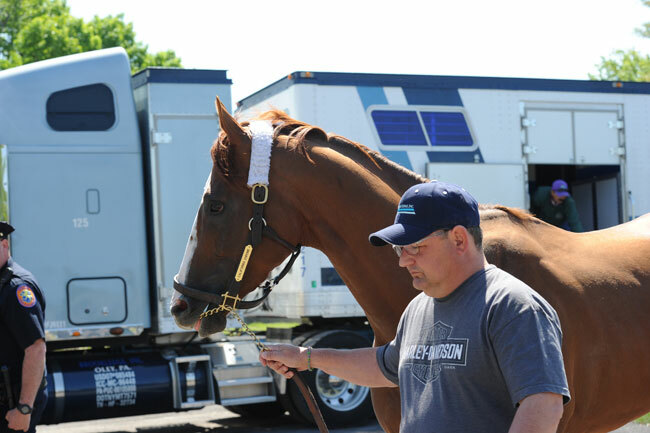 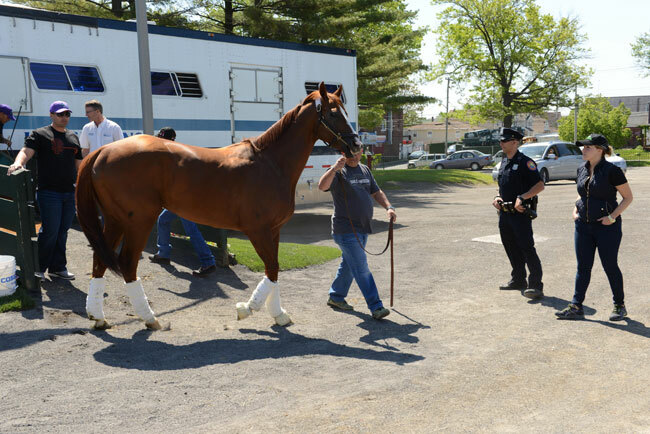 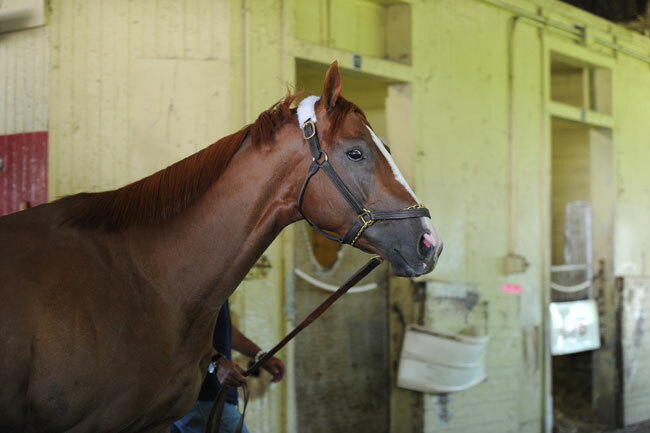 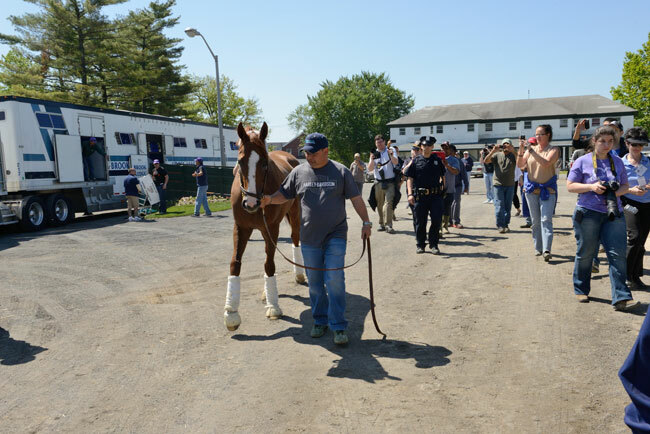 California Chrome Dazzles New York Photo Gallery: Triple Crown hopeful California Chrome arrived at Belmont Park in Elmont, New York on Tuesday, May 20, 2014 just nineteen days before the 146th Running of the Belmont Stakes. 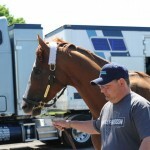 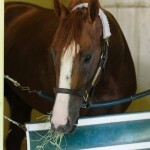 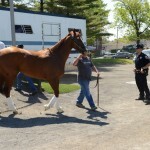 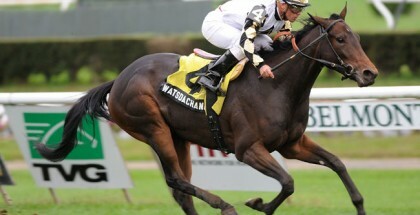 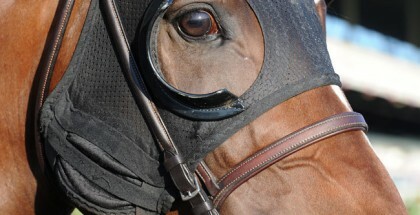 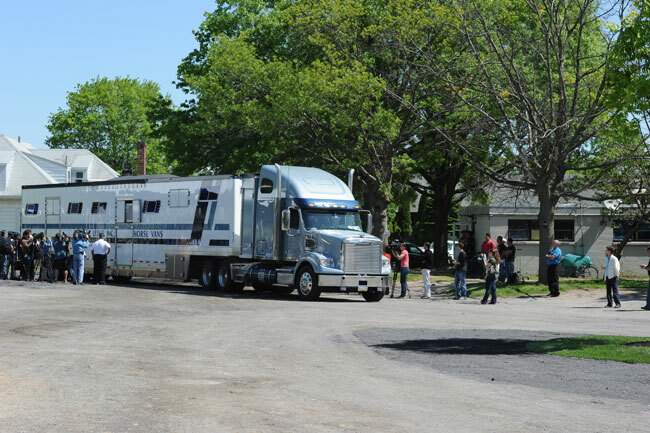 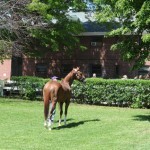 The Kentucky Derby and Preakness Stakes winner wowed the New York crowd as he arrived with his team (see photos below). 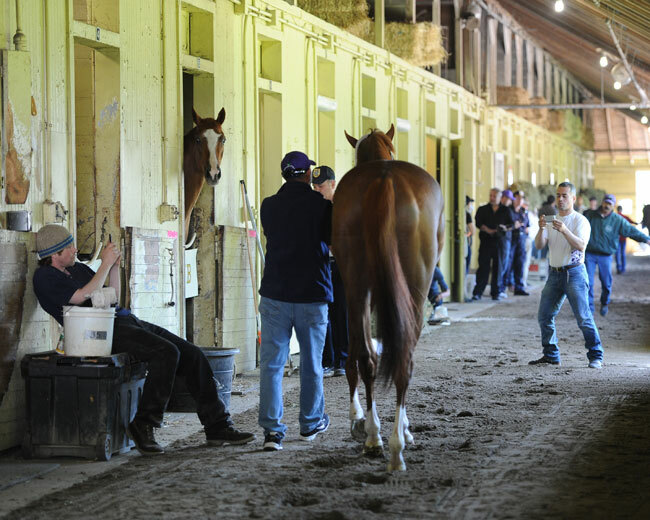 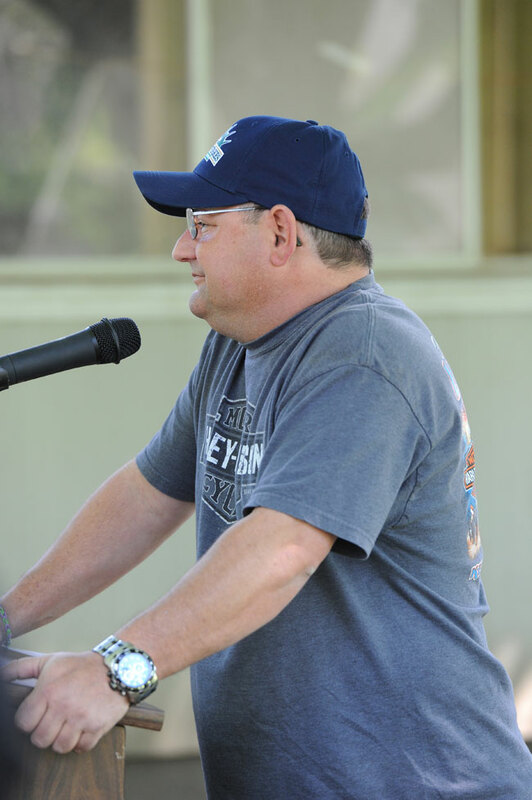 “We’ll gallop him up to the Saturday before the Belmont and then probably breeze him an easy half-mile and then just jog and gallop into the race,” said Alan Sherman. 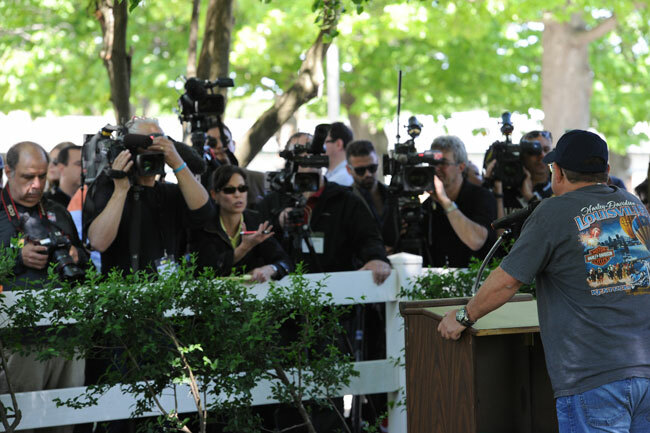 The Belmont Stakes is set to take place on June 7, 2014. 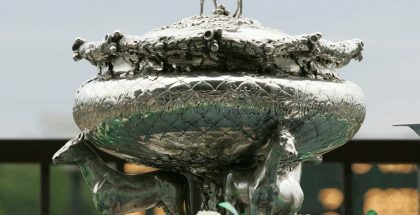 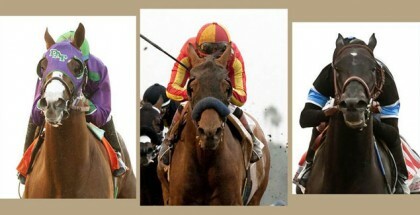 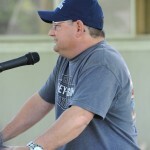 The post position draw for the 146th Running of the Belmont Stakes will take place on Wednesday, June 4th at 11:00 am.